is willing and able to assist you with all your Architectural needs. Tshwane Building Plans is a Pretoria based company specializing in a large variety of architectural services. If you are looking for affordable and reliable architectural services you have come to the right place. We provide full detailed working drawings for obtaining local authority planning permission and building regulations approval. 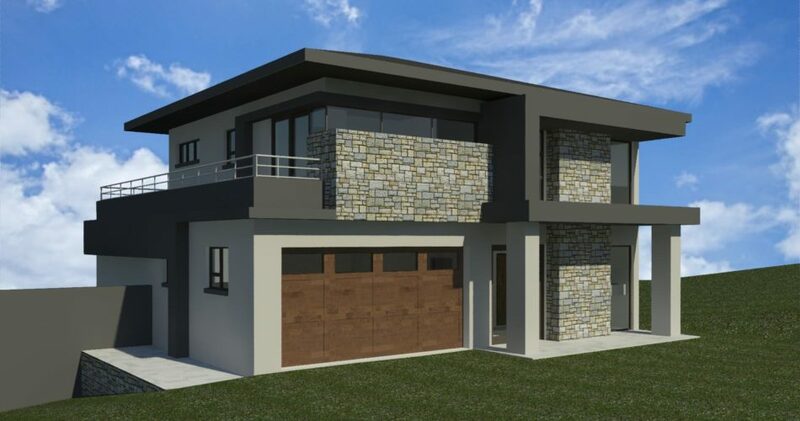 At Tshwane Building plans we submit and monitor all plans for planning permission and building regulations approval offering a complete service to try and take the hassle out of the process. We have a team willing and able to assist you with all your Architectural needs. We trust that you will soon join our growing family of happy and satisfied customers. Please contact our office for more information and a written quotation. Tshwane Building Plans / Bouplanne Building plans is a Pretoria based company specializing in a large variety of architectural services. Tshwane Building Plans portfolio includes tailor designed dwellings, housing and township developments, flats, schools and classrooms, factories, churches and shopping facilities, to mention but a few. We offer our clients affordable architectural design and drafting services utilizing the latest CAD software packages to produce fast, precise and detailed 2D and 3D presentations of any required project, working closely with our clients to ensure that their ideas, requirements and desires are met to the last detail and the best possible outcome is achieved.